I first met Millie when asked to photograph her for a magazine feature. 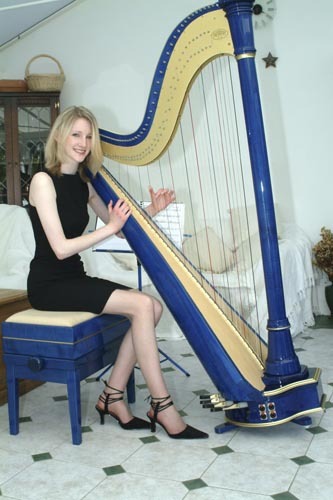 She had won a number of awards and had been nominated as a UK finalist for fund raising for charity by playing her harp in the entrance to a local supermarket. At the time she had rasied £20,000 in her spare time on Saturdays. In addition to being an inspiring achiever, a talented schoolgirl (who later went on to Cambridge) and an accomplished harp player, Mille was superb in front of the camera. I photographed her at home for the magazine feature and then persuaded her to come to the studio to be a Model for a Day. Pictures from both photoshoots are showcased here.